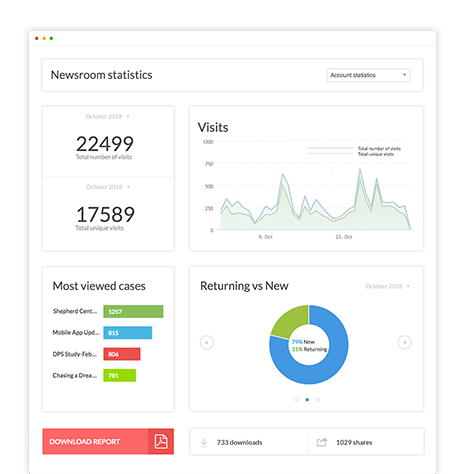 Discover how communications professionals around the world use the PressPage platform to tell their stories and take their communications to the next level. 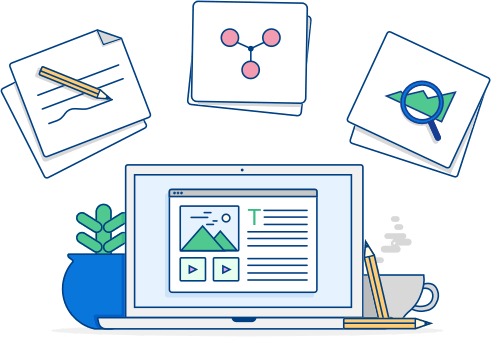 Use our collection of over 40 advanced modules to create beautiful newsrooms, engaging stories and professional media centers. 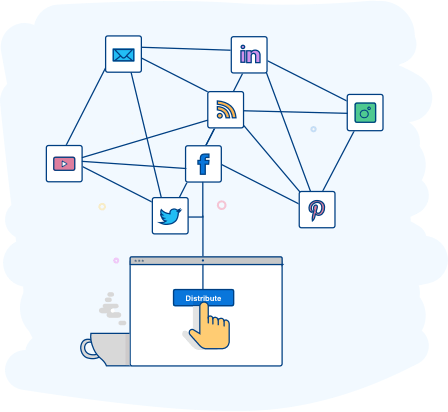 From multimedia and social feeds to customized buttons and modules, all can be added in seconds using our intuitive workflow. Increase the impact of your message by connecting a combination of distribution channels. Spend less time to effectively reach out to your audiences. Get real-time insight into the performance of your content and channels to discover best practices and new opportunities. Reports are easily generated to share the results of your activities with other stakeholders. 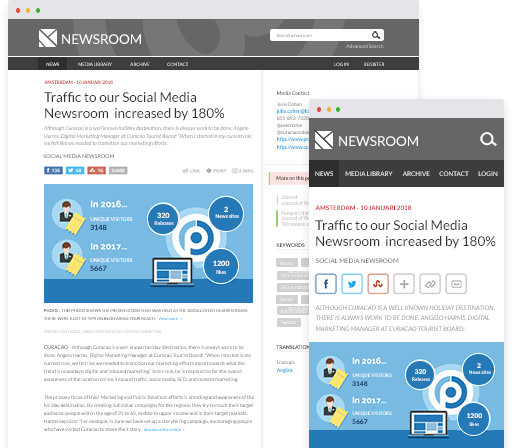 Create engaging stories, seamlessly distribute to maximize reach and analyze the results in one intuitive workflow. We guarantee you will have more peace of mind. Trusted by 300+ leading companies worldwide. Discover why companies around the world use PressPage to support their PR activity.